We have been kept up our quality moved toward notoriety in the market by offering premium quality grade of Straight Belt Conveyor. Our straight conveyor is perfect for passing on movement to objects in coming to starting with one end then onto the next end smoothly. We are giving this straight belt conveyor in a variety of determinations as per the clients demand. These belt conveyors are exceptionally intended to process and pass on bundled and unpackaged merchandise. With the help of our experts, we were possible to manufacture these straight belt conveyors for the diverse industrial requirements and these belt conveyors can be effectively usable for the many years without any defaults in it. 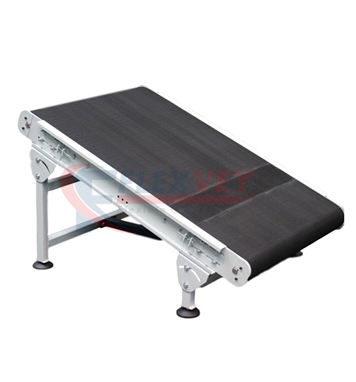 We are serving these offered conveyors at the nominal cost for our valuable consumers.